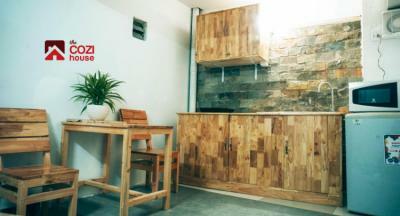 Ho Chi Minh City – Hostels in Ho Chi Minh City. Maps for Ho Chi Minh City, Photos and Reviews for each hostel in Ho Chi Minh City. 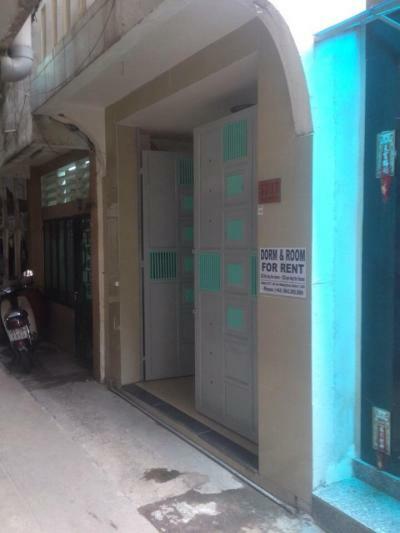 Looking for a hostel in Ho Chi Minh City? Look no further, all the good deals in Ho Chi Minh City are on Dorms.com. Like thousands of other people every month, book your hostel securely at the best price in all neighbourhoods of Ho Chi Minh City. 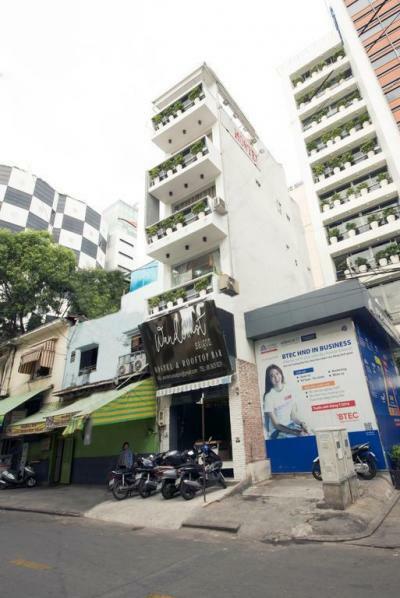 On this site, you can easily find a hostel downtown, in a trendy neighbourhood; a hostel in the student- university district, close to bus or train stations, airports or major attractions of Ho Chi Minh City. It is less than 5 minutes walk to Bui Vien walking street area (District 1) & less than 5 minutes by car/motorbike from Ben Thanh Market and Duc Ba Cathedral. We are located just across the park from where most major buses will drop you off. The Hangout Hostel is a 2-minute walk from Bui Vien Walking Street and 5-minute walk from Ben Thanh market, one of the best places for shopping & sightseeing tour. Lot of bar, restaurant, spa located around hostel. For such an affordable price you get the basic amenities, free beers, and a great location. no wonder the hostel is always full. Rooms have balconies, air conditioning, fast wifi and the staff helps you book bus tickets. Will definitely come back. The free beer is a plus and I really enjoyed my stay at the hostel. It is well-located and easy to go around. Lots of shops, dining options, sights around the area. We are located just 10 minutes from Tan Son Nhat International Airport on a quiet side street surrounded by local culture and authentic Vietnamese food! If you are looking for an escape from the hustle and bustle of the city centre then "The Escape Home & Hostel" is the place for you! It is near the walking street (Bui Vien street 500m) and easy to go anywhere by bus. Near social entertainment A lot of street food and cheap or luxury restaurants around my home Cathedral church (2 km) Independent palace (2 km) Post office of the city (2 km) Ben Thanh market (1 km) Art museum (1 km) etc..
Easy to find restaurants, ATMs, cafes, convenient stores around the block. The couple of runs the place are very accommodating and easy to approach when you need information. The rooms are spacious, neat and the showers have good water pressure. Its rare to find such owners who runs their hostel passionately without penny pinching their guests. They have a share kitchen that you can use, towels, linens were kept fresh and they offer free water refills. Comfortable beds, quiet neighborhood, awesome staff. Highly recommended. The rooms are surprisingly big and clean. Hostel owners are very kind and always reliable on information where I can get the right transportation and places to visit. The House of simon is a family run homestay who are very passionate about what they do. Perfect location, close to the "walking street" where you cad find pubs and restaurants but can still guarantee a good night's sleep. Fine Arts Museum is 1.1 km from SAIGON INNCROWD 2, and Ben Thanh Market is 1.4 km from the property. The nearest airport is Tan Son Nhat International Airport, 8 km from SAIGON INNCROWD 2. This hostel does the job. It is clean, and it is cheap. So I recommend it. Only few steps away from the crowded District 1, LAMO is located in at a unique neighborhood on the river side of District 4 – an oasis right at the heart of Saigon. The hotel is in a walking distance to Nha Rong Wharf – Ho Chi Minh Museum and Saigon Skydeck – Bitexco. You can also cross the only walking bridge over Saigon River: Mong Bridge and head to Nguyen Hue Street with all of its bars and lounges. The staff are very attentive and friendly and makes sure you're comfortable during your stay. Really comfortable beds with privacy curtains, working hot showers and toiletries are provided. Loved how the interiors are tastefully decorated. The rooftop showcases lovely views of the Saigon River. Lovely interiors and decorations. 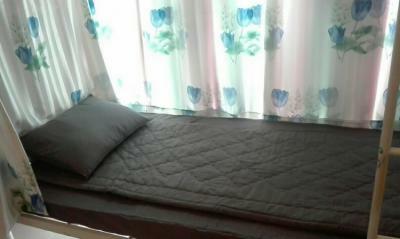 The beds are equipped with individual reading light, privacy curtains, locker, and hooks right on the bed. 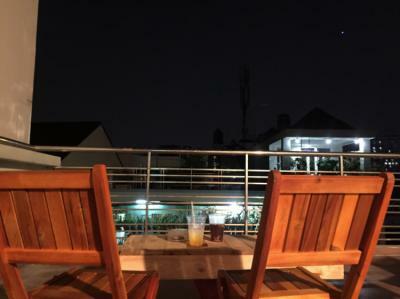 The hostel is located in a quiet neighborhood and you get to enjoy your coffee or fee on the inhouse cafe by the rooftop. The hostel is within walking distance on the main attractions Nha Rong Wharf – Ho Chi Minh Museum and Saigon Skydeck – Bitexco.